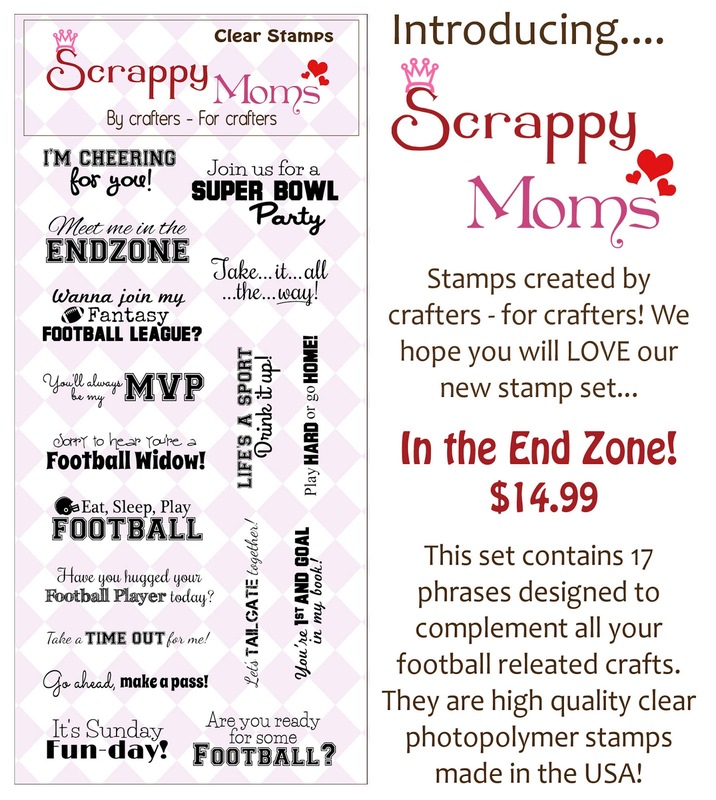 Our wonderful DT, including our TWO November Guest Designers - Dottie from Something Crafty by Dottie and Melissa from Moe Creations - will have new projects all week using our new sets - please stop by and take a peek! 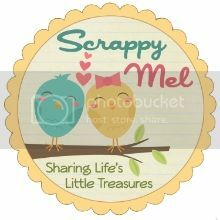 Terrific Tuesday Challenge - Scarecrow for Hire! 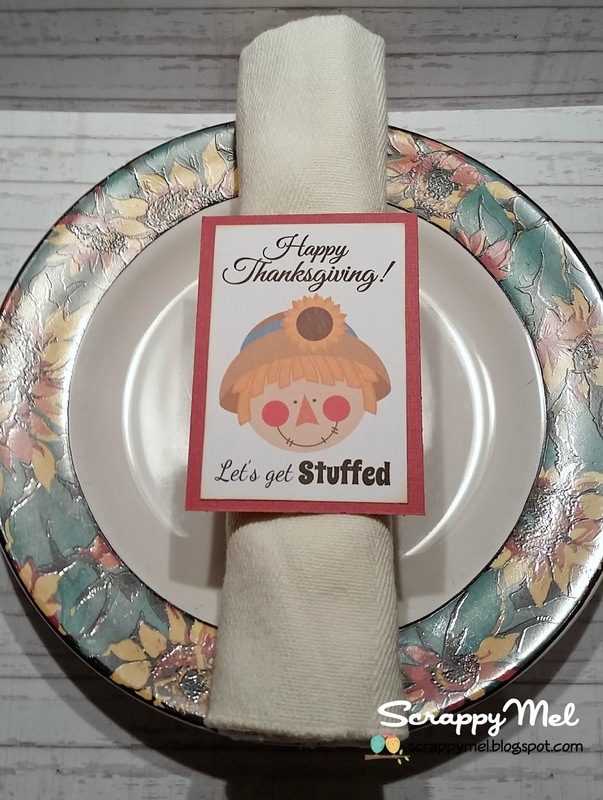 I decided to make a quick and easy decoration for Thanksgiving - a napkin ring. 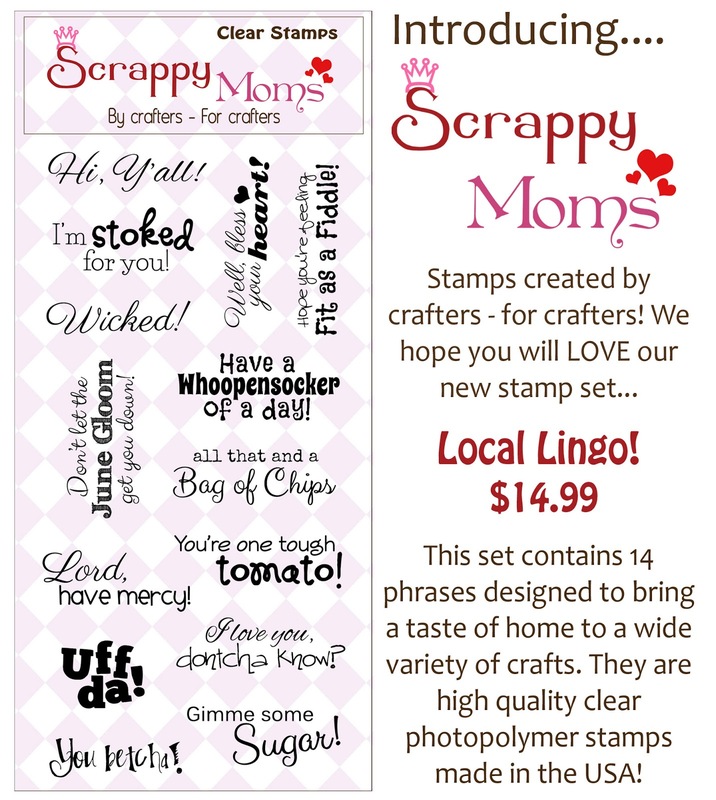 I printed Miss Kate Cutables cute little scarecrow and 2 sentiments from our Scrappy Moms Stamps Pick of the Patch set. So fast and fun! 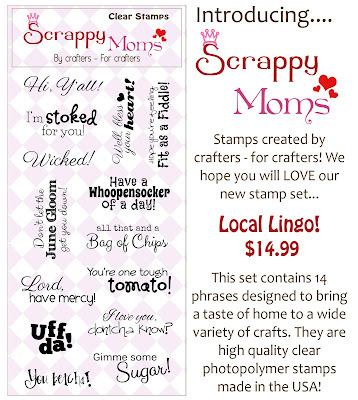 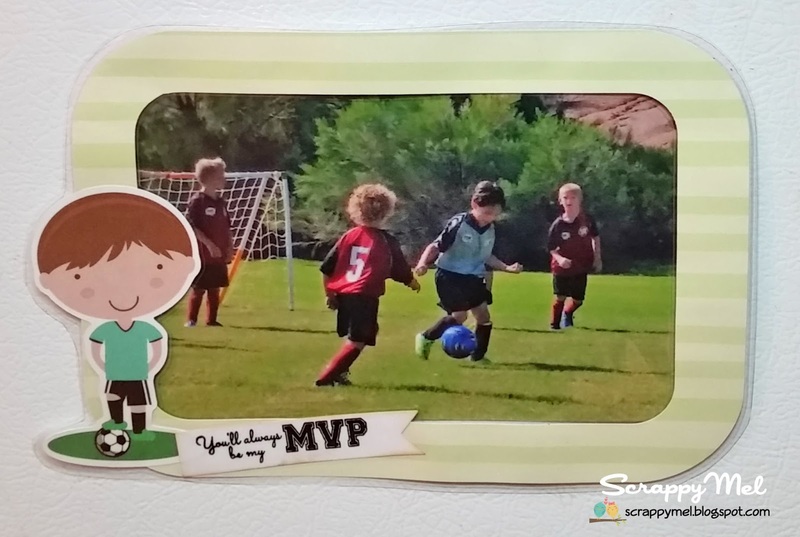 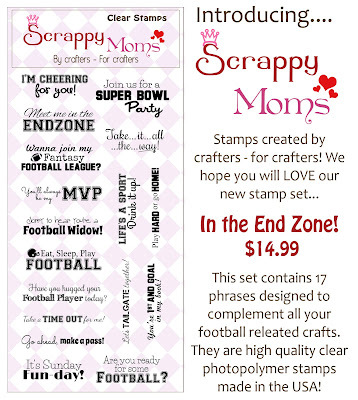 I hope you will come link up your scarecrow project for a chance to win a Scrappy Moms Stamps set of your choice!